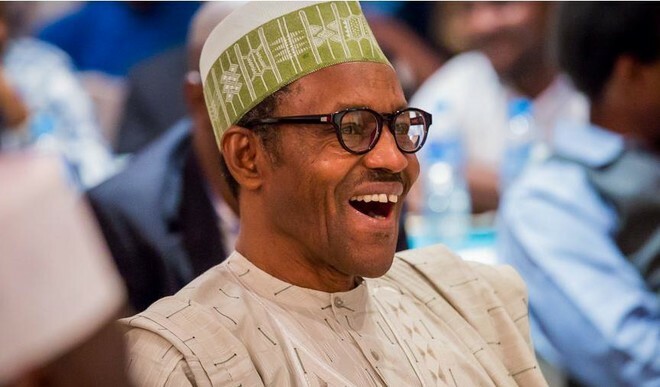 President Buhari has confidently say, that WAEC or without WAEC he is going to win the 2019 presidential election. 'I have a bigger plans for this country but Nigerians can never be patient, we must work together to make a better nation. a good leader doesn't need a certificate to deliver, i can make things right again' he says. Buhari said: “Critics will always try to poke holes in things even if there is nothing to criticize some people are so contentious so they would not be satisfied with anything i do. According to reports, INEC rejected the WAEC certificate president Buhari presented, as for now no news has been reveal if the INEC are still demanding for Buhari's certificate.